Traditional Kabbalat Shabbat service. Help us make a minyan! Shabbat morning service with Torah service. Led by Rabbi Metz and Marc Fertik. Series has been moved to Beth Mordecai! Remaining sessions: Tuesdays, 7 p.m. – March 26, April 9, April 30 and May 14. $10 per class. RSVP to Rabbi.SaraMetz@gmail.com. More information here. 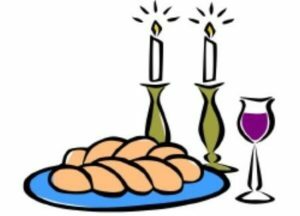 Fri April 26, 8 p.m. with (traditionally) brief Passover Friday service.